Needs no introduction. 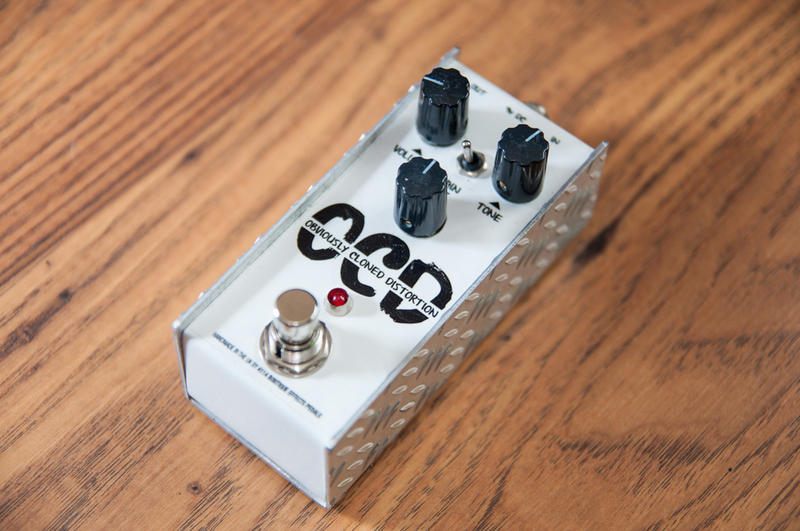 Great sounding distortion pedal with cheeky graphics at a good deal less than the original. Always wanted that <ahem> “Full tone” , but never been able to afford? Me either, which is why I made this and why I’ll make you one too, if you ask nicely. 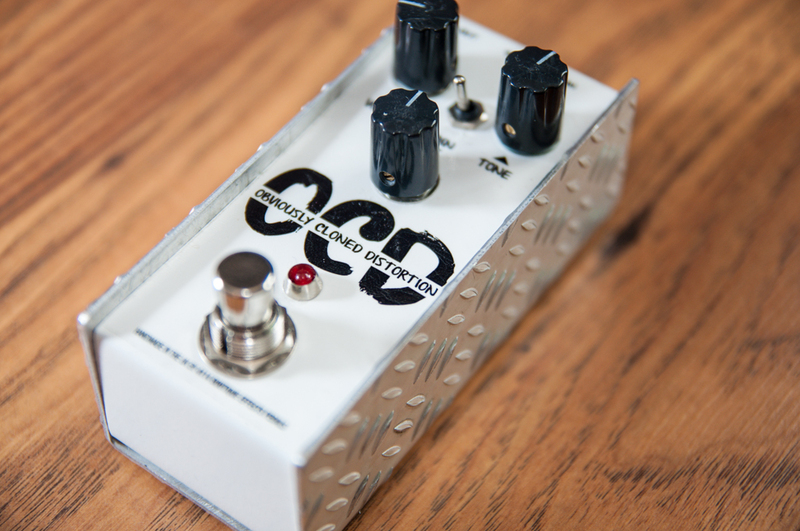 My favourite drive pedal of the moment.